Halloween is almost upon us, and that means it isn’t long until the kids break-up for the two-week half term holiday. Many, at this stage will be in a position where they have either pre-ordered Call of Duty: WWII, are considering buying WWII when it releases in just a few days, or have completely fallen behind the frontline of queues and have no idea what to expect from the official 2017 Call of Duty launch. Fear not, as Call of Duty: WWII (from here on out, referred to as just WWII) promises to offer the most possible gaming time for your moneys worth. Halloween, and there is still time to celebrate the seasonal holiday in November as WWII is set to have an all new zombies mode, and for the first time the Call of Duty community is going to get a taste of what Sledgehammer Games has to offer through their expertise in designing, creating, and forming a fully-functioning zombies mode. MrDalekJD (a YouTuber - running a YouTube channel) is a video-sharing content creator, specialising his niche towards the Call of Duty zombies mode, and if there is any information that is yet to reveal before the official launch of WWII then MrDalekJD is sure to keep you well informed - MrDalekJD/YouTube. So, the definitive question: Should you buy Call of Duty: WWII? The WWII campaign is going to be the most iconic Call of Duty campaign that we have seen in years, and the last truly amazing campaign that we received from the IP was World at War’s, released in 2008. Every war setting to have proceeded onwards from the 2008 Call of Duty launch of World at War was blemished with the events that partook in future wars after World War II. 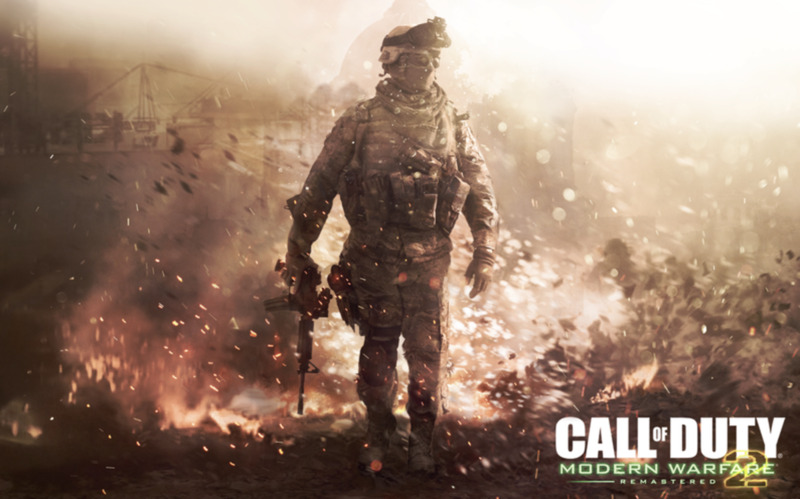 Call of Duty has covered the modern wars (Iraq, Afghanistan), the Cold War (involving Russia), Vietnam (involving the US of A), and the ever evolving fiction of the distant future wars, and this all came to a peak with the World War 3, involving nuclear wars. Going back to the World War II setting, Sledgehammer Games (the developer for the 2017 COD launch) have put a focal point on pushing the events of World War 2 into the time when the United States of America military forces were deployed onto the European theatre frontline. There is also going to be playable missions where there is the assistance from the French resistance. That means that there will be women characters involved in the foretelling of World War 2, something that has often been overlooked by the gaming community of developers. There is going to be the opening mission where the lead characters are a part of the Normandy beach landing, and this will be a throwback of sorts to the Saving Private Ryan Spielberg movie opening scene. Clearly the lead developers at Sledgehammer Games have a deep respect for the events that took place during World War 2, and as such they have got to various lengths to get everything as accurate as humanly possible in the games storytelling. There is such much that happened during the great war (that truly ended all wars) of World War 2 that it is simply not possible to show it all through an artistic portrayal - in movies, TV shows, video-games. And, there is always a place for historical inaccuracies, and this is why movie-makers, authors, and historians have been working so quickly in the decades (many, many ago) since the events of World War 2 to interview the men and women who were on the frontline, as their stories are true to the time era. Most people living today will have no real tangible idea of what it would have been like to live during the atrocities of World War 2, and this can lead to a lot of misconceptions for how brutal the war really was. 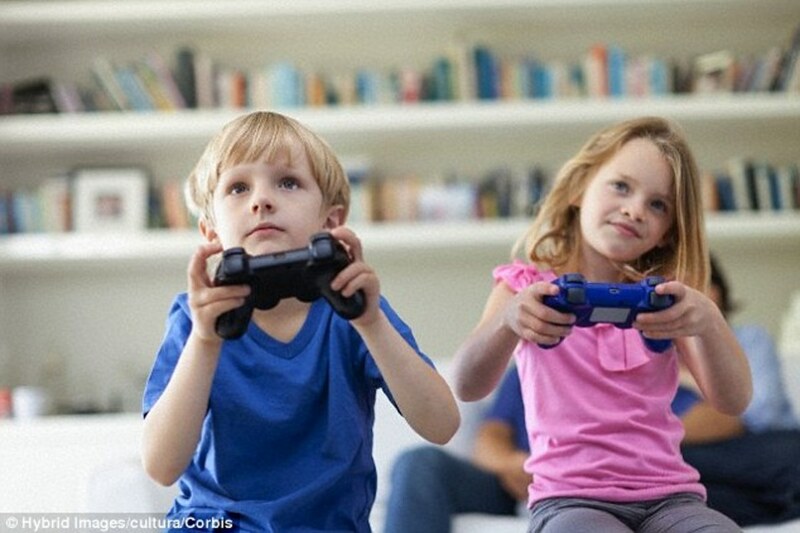 Video-games: Are they important in shedding light on the World War 2 era in history? 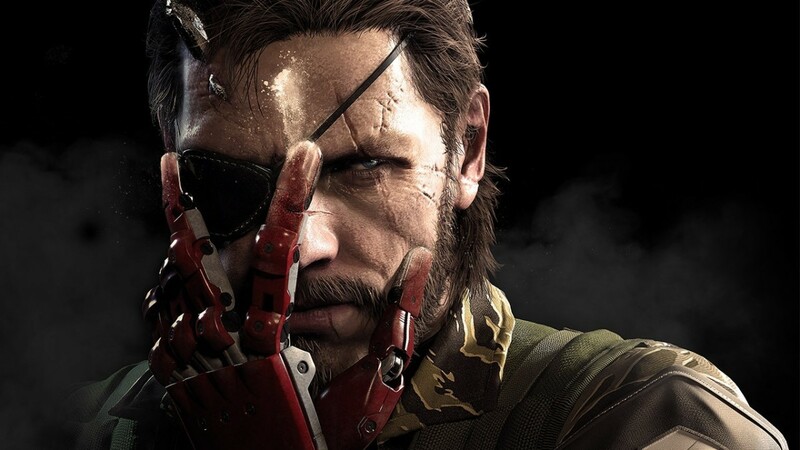 Some would argue hesitantly that video-games have no sense of purpose, as everything to do with the creation of the game is to do with bloating the action, the explosions, the fictional hero/heroine characters so that they can appeal to a larger audience of gamers. This is not the case with most World War 2 era video-games, as the larger amounts of audiences want the truths to be told, as it makes for a far more immersive gameplay experience, knowing that with every cut-scene there is the past reality that there were soldiers around the globe that had to suffer in similar ways. Call of Duty is determined to tell the World War 2 story right, and WWII may be the greatest World War 2 game that we have ever seen. The developers have travelled the globe to get photographs of iconic World War 2 frontline locations, the historians that they hired were renowned in their field, and the whole developing team has been eager to create a gritty, dark theme for the video-games single player/co-operative campaign, and this should give it the real-life immersion experience. 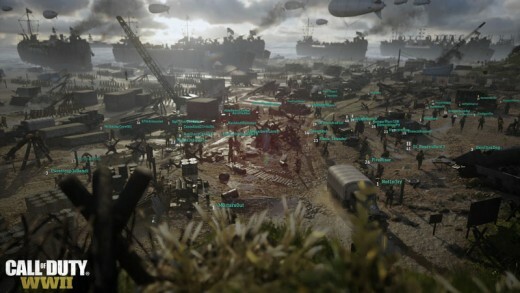 The Call of Duty community has become somewhat obsessed with the online experience in the various IP series for the franchise, and the game engine and boots-on-the-ground mechanics are somewhat ordinary for a Call of Duty video-game in WWII. 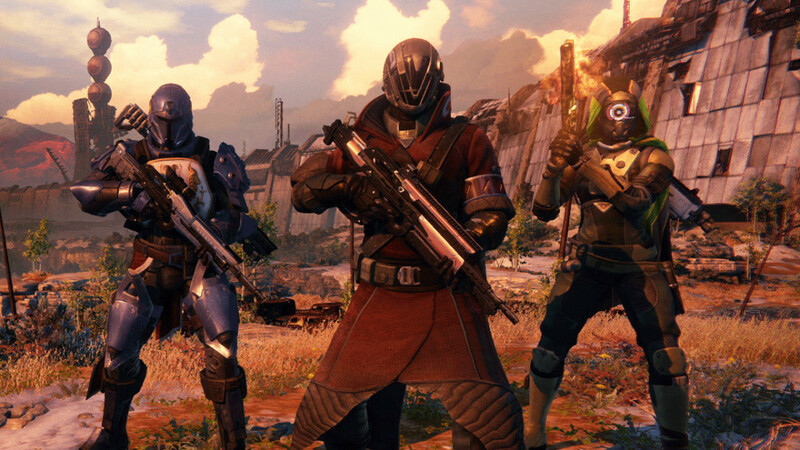 This has sprouted some negative attention for the soon-to-be released COD title this year, and this has all been to do with the lacking in game engine innovation, as there are some super tricky gaming minded individuals out there that refuse to play the Call of Duty IP until they do 50 v 50 online matches. The maps sizes in WWII’s multiplayer mode are relatively small to medium sized, and this is something that Call of Duty gamers have grown accustomed to. 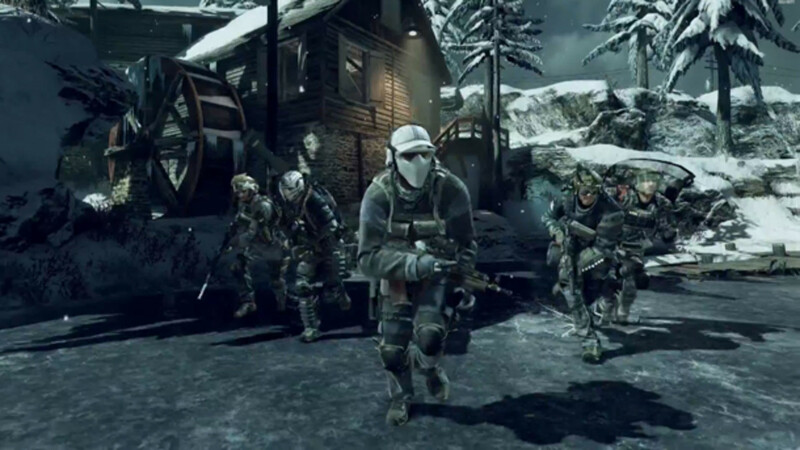 However, the larger map seekers may find a silver lining between the small to medium sized dark cloud, and that is because there is a new mode, named War mode, and is a multiplayer playlist option that takes players onto larger story-board maps where one team defends various locations around the map, and the other team are the attackers and must secure these various locations around the map to proceed onwards. The weaponry is perhaps the most exciting area to the WWII multiplayer that has got many fans excited, and there is the return of many of the World at War (Treyarch, 2008 COD launch title) weapons; including the MP40, the Thompson (Tommy gun) sub-machine gun, the Bar assault rifle, and the Springfield sniper rifle. 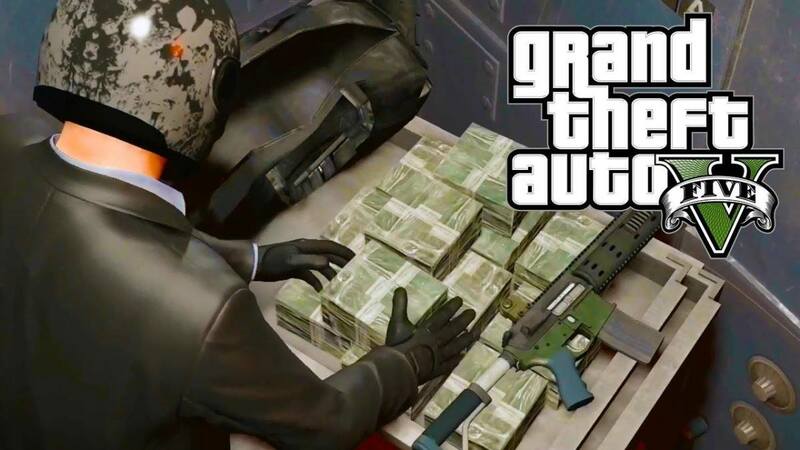 There is still little talks of a Type-100, but the likelihood is that this sub-machine gun will be included in the inventory of personal weapons. There are also some completely unique weapons to WWII that were not included in World at War, and this is somewhat exciting. The score streaks are good for most players, but also a little ‘meh’ for other players (although, these may be the minority): There is going to be the recon plane score streak that is supposedly unearthly weak, as it can be easily located in the sky and shot down with relative little effort. There was also various complaints during the WWII multiplayer BETA, as there were concerns from pro-Call of Duty players that the score streaks took a little too long to receive, and they didn’t even appear to be all that deadly on the battlefield. There is the air-raid score streak, and this allows the player to step foot inside of a fighter plane to make one run over the battlefront, but the controls are ever so basic, and the one run across the map seems a little boring given that the deadliness of the kill streak is pure luck. There has been the hint at a nuclear kill streak, but so far we have only been confirmed the highest kill streak for the paratroopers, and this deploys 5 AI soldiers from the sky who land on the map and help your player kill the enemies until they are all murdered. 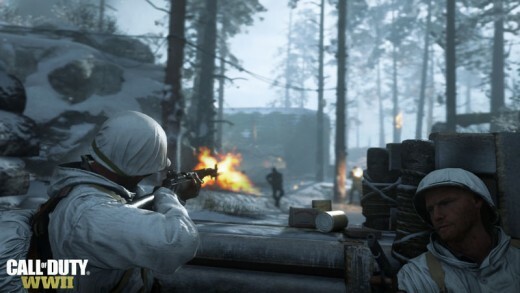 Multiplayer highlight: The stand-out feature for the WWII multiplayer is the ‘War’ mode, as it is so refreshing to see the return of a World at War fan mode in WWII’s multiplayer, and the mode is an awfully fun experience (playing solo online or with friends), and it is certainly an awful experience because you are always looking for problems, but in the grand scheme of things this is a truly brilliant game mode. Apparently, Sledgehammer Games had a similar mode in their futuristic title, Advanced Warfare, but the workings were slightly different as it was a mode for a futuristic title. In ‘War’ mode in WWII there is a lot of energy kicking about the place, as it always feels as though the enemy are spawning dead in front of you, and the light-machine gun on the tank being transported is super-deadly. 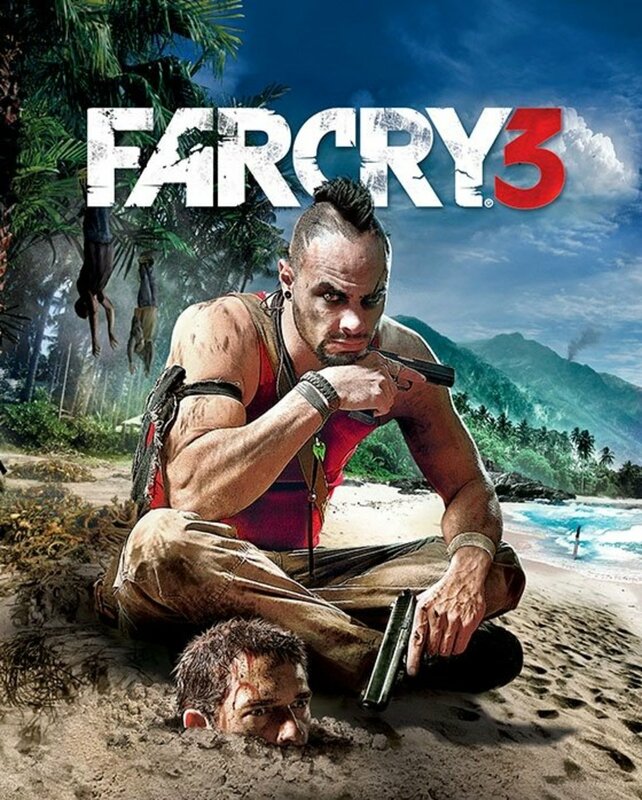 The only hope is that they release a ‘War’ mode where the players attacking get to operate the tanks main weaponry, so that you can blast the snipers in the windows to kingdom-kum. There has been so much hush-hush for the WWII zombies mode that it has started to become somewhat tense around the subject of the additional game mode, and Sledgehammer Games have hinted with subtle gesturing that this is a game mode that they are dying to talk about with the world. The zombies mode in WWII is set to be scarier than any of the other zombie modes that we have seen before, and there has also been leaks that the zombies will be able to talk. The story follows the failed experiment by the Nazi scientists during the end of the second great war to rush to create the solution to their losses on the battlefronts, and in the madness they created a zombie race of walking dead zombie Nazi’s. The lead characters are tasked with ridding the world of the Nazi zombies through whatever means necessary. The zombies mode is bound to be better than the most part of the zombies mode experiences that we have seen in recent years from other Call of Duty developers because it is set to have Nazi zombies, and not just random civilian zombies. This is a dramatic change, as the Call of Duty community have been anticipating a World War 2 game for some years now. 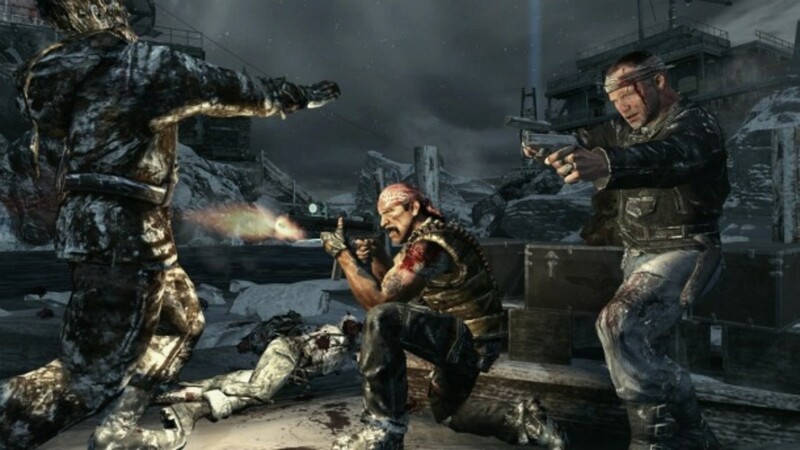 The zombies mode will always come second, if not third, to the multiplayer online mode, as the Call of Duty gamers are to the ‘extreme’ obsessed with the multiplayer function. But, that isn’t to say that the zombies mode will not be some serious entertainment, as the vast majority of the Call of Duty community is planning on playing the zombies mode for WWII. Summary: I have already pre-ordered my PlayStation 4 copy of Call of Duty: WWII months ago now through the hopes of playing the WWII BETA for numerous hours - and I did. WWII is a strong competitor for the first-person shooter games released in 2017, and I would say that this game will beat the Star Wars: Battlefront II game, the Battlefield 1 game, the Destiny 2 game, and all of the other games will shadow behind Call of Duty: WWII after its official launch in just a few days. The Call of Duty: WWII looks all set to have a campaign story mode that will make even Steven Spielberg proud, the multiplayer mode looks like every other multiplayer experience that we have ever seen for a popular Call of Duty game from the past, and the zombies mode seems to be all unique. The 2016 Infinite Warfare Call of Duty launch was extremely disappointing and raised a lot of concerns for the franchises future in the FPS genre, as the multiplayer and story campaign were mediocre, and the zombies mode was terrible. Should You Buy Call of Duty: WWII? World War 2 is Back Baby... What Do You Think?